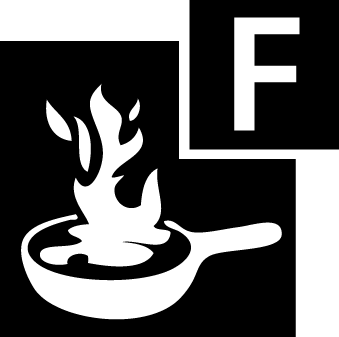 The FIRESCAPE technology has been developed over a number of years. 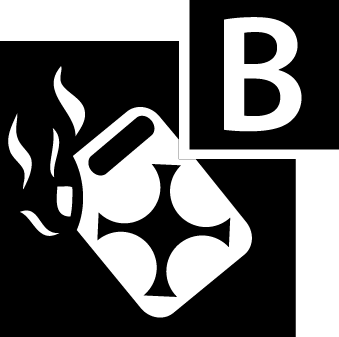 Our technology is effective on all types of fires, extinguishing them within SECONDS! Our products are environmentally friendly and made from natural ingredients in the United Kingdom. 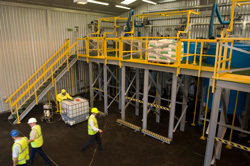 Firescape has worked closely with UK Fire & Rescue Services to fully test and accredit the products. 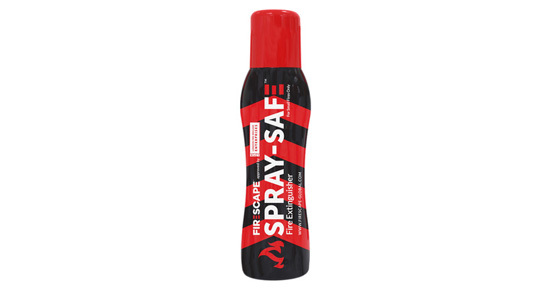 Firescape offers our technology in a variety of formats from a full range of conventional fire extinguishers to innovative new products such as our Rapid Response Aerosols and Pan Fire Sachets. Our technology is REVOLUTIONARY, it can be used to extinguish all categories of fire listed below! The Firescape brand prides itself on quality and cutting edge technology that will make fire eradication a reality. Firescape has a dynamic diverse team from varied mix of backgrounds, from military and firefighter to financial and entrepreneur. With such a dynamic team with a wealth of experience in so many sectors Firescape looks to become a global premier brand. Please see our gallery for Firescape product demonstration videos in a variety of scenarios, as well as pictures from our latest company events. Firescape are committed to developing and maintaining INNOVATION & QUALITY across the full range of our products, from our revolutionary fire fighting solution to the various methods of application and delivery. 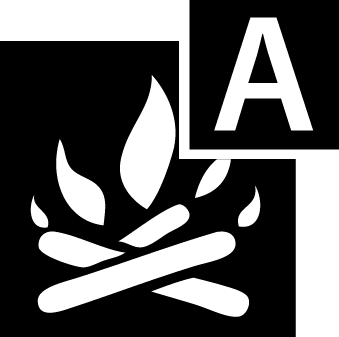 Across our full product range we manufacture in both UK and European facilities to the highest accreditations by staff trained to the highest standards required for the FIRESCAPE brand. We shall continue to strive to further develop new technologies and improve traditional delivery applications to aid fire fighting, saving time, reducing damage to property and ultimately saving lives. 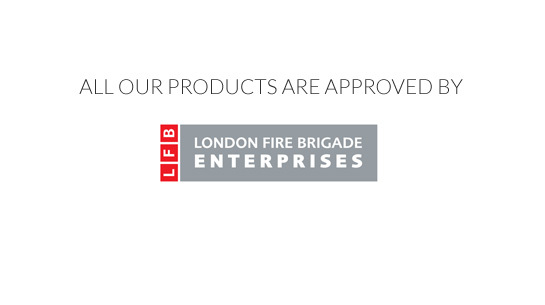 London Fire Brigade Enterprises (LFBe) are an official partner of Firescape Global, and fully approve our products. 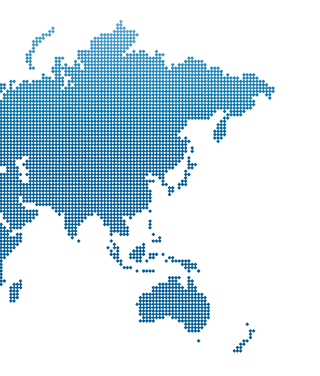 They have helped establish the testing and accreditation criteria, which has enabled us to develop the products and their many applications. Consequently, Firescape technology can be implemented effectively resulting in saving lives and minimising the ravages of fire. 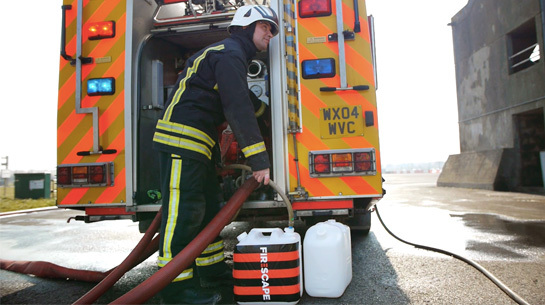 London Fire Brigade Enterprises are now an official reseller of the Firescape product range. 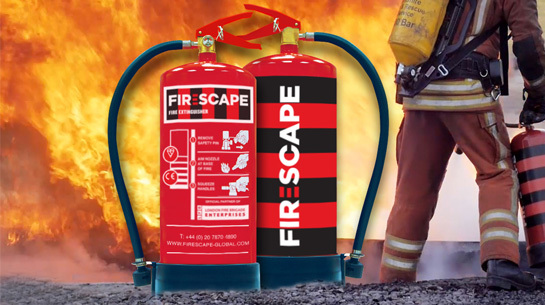 Firescape offers our technology in a variety of formats from a full range of conventional fire extinguishers, Rapid Response Aerosols and Pan Fire Sachets. 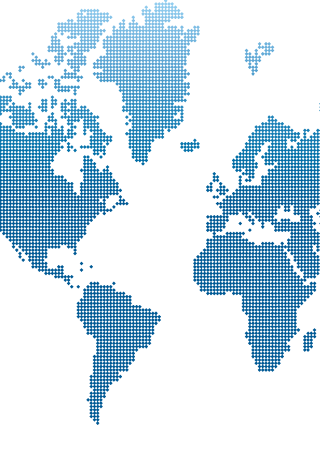 Firescape are committed to developing and maintaining INNOVATION & QUALITY across the full range of our products. From our revolutionary fire fighting solution to the various methods of application and delivery. Across our full product range we manufacture in UK facilities to the highest accreditations by staff trained to the highest standards required for the FIRESCAPE brand. We shall continue to strive to further develop new technologies and improve traditional delivery applications to aid fire fighting, saving time, reducing damage to property and ultimately save lives. These videos were taken at the Fire Service College at Moreton-in-Marsh, Gloucestershire. Attended and assisted by both London Fire Brigade & Wiltshire & Dorset Fire Brigade. 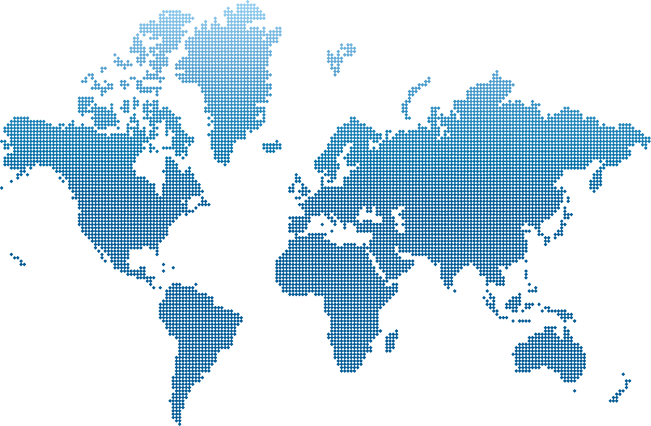 Our mission is to become a leading worldwide brand bringing innovation in the supply of fire extinguishing products. 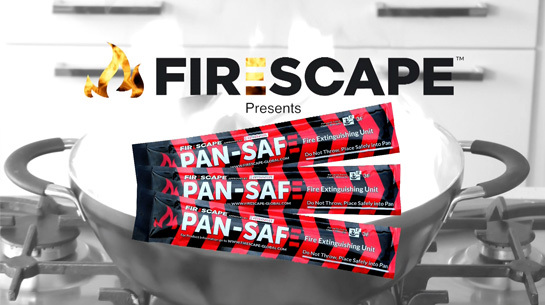 Through continuous research and development in both domestic and commercial applications, FIRESCAPE aims to make our wide range of revolutionary products accessible to Fire & Rescue Services and the general public alike. FIRESCAPE’s product range seeks to increase efficiency, safety, eco-friendliness and ease of use, whilst reducing costs and time, consequently saving lives. Why use FIRESCAPE over conventional fire extinguishing media? Firescape is proud to announce that Dorset & Wiltshire Fire and Rescue Service (DWFRS) are now working closely with Firescape in the research and development of the Firescape product range. 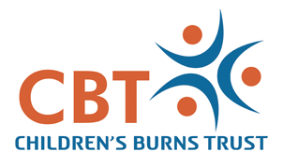 DWFRS have been involved in product testing and demonstrations since September 2015, and will continue to assist us in the future testing of our upcoming products and technologies.